I’ve been up to my elbows in duck of late, writing recipes for Gressingham Duck, the big name in store-bought duck in the UK. Apart from breasts and legs, I’ve even barbecued a whole duck, with a little help from Monsieur who is the outdoor chef for our household while I mostly cook within four walls. 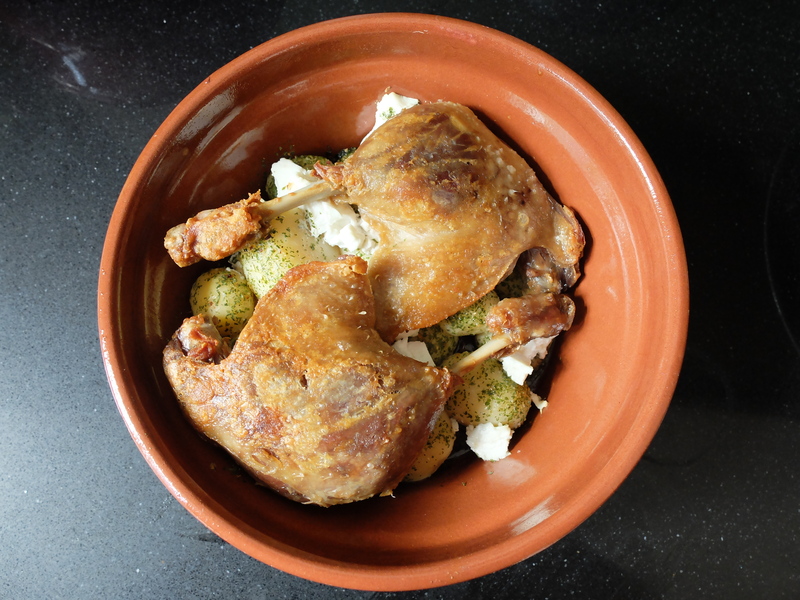 Here’s the recipe I wrote for Gressingham’s blog for homemade preserved duck, otherwise known as Confit de Canard. 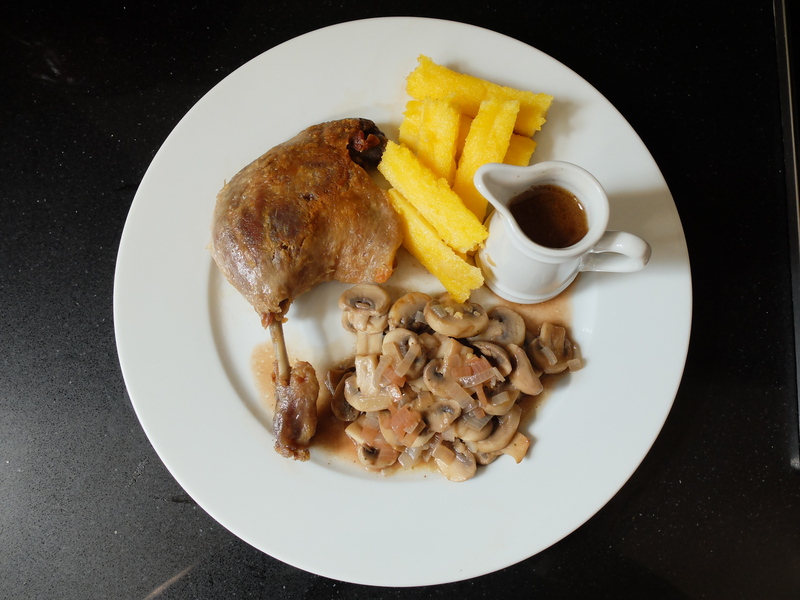 You can check out my recipes and get plenty of inspiration for cooking duck here. 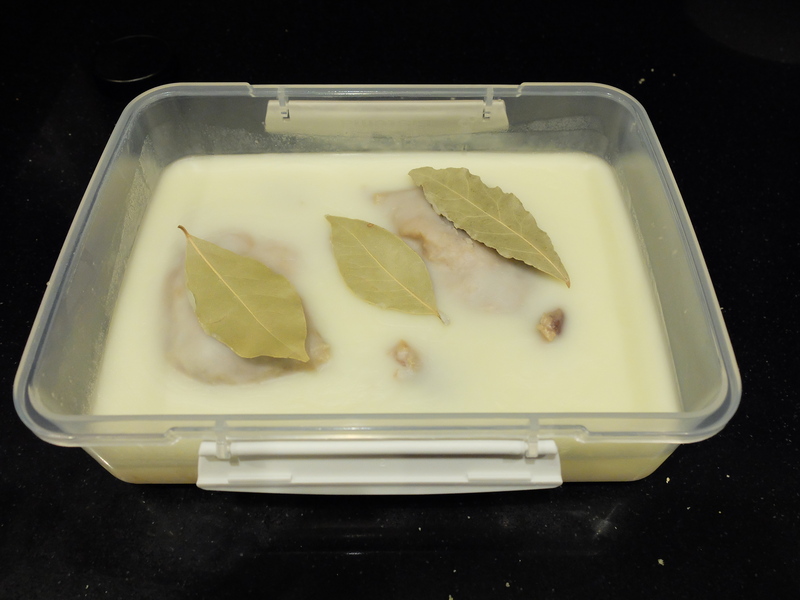 For this recipe you will need either a large preserving jar or (as I have used) a firm plastic food storage box with strong seal, large enough to take the two duck legs and a lot of duck fat. Please do note that the initial part of the preserving process takes 12-24 hours so don’t attempt this if you’re in a rush. Place in a frying pan with no added fat and heat for around 10 minutes, skin side down, until the duck produces its own fat and the skin is lightly golden. Seal the container and place in the fridge *the preserved legs may be stored for at least 2-3 weeks in the refrigerator, if not disturbed or the seal broken. Remove the duck legs from the fat, taking care to remove any excess fat. Heat (without added fat) skin-side down in a frying pan, until the skin turns golden, a little longer if you like it crispy, but do keep an eye on the legs so they don’t stick to the pan. The occasional swilling of the fat around the pan should prevent this. Then turn the legs to allow the underside to heat. This should only take 10-12 minutes in total. Don’t waste the excess fat! The excess duck fat may be re-used at a later date – it’ll give an excellent flavour to roast potatoes and veg, so don’t throw it out! Just store it in a preserving jar in the fridge. The fat will last a good few months under these conditions. When you want to use the duck fat, warm it through in a saucepan over a gentle heat, then pass it through a sieve to remove any duck meat or pieces that may remain from prior use and put it to work with your vegetables, as you would usually use butter or lard.